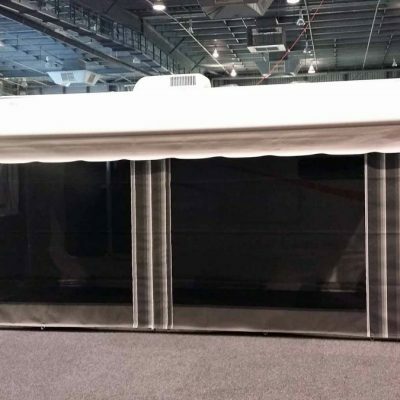 Roll out awnings will help to shade the side area of the caravan, and can be made to easily roll out, and extend the living space. 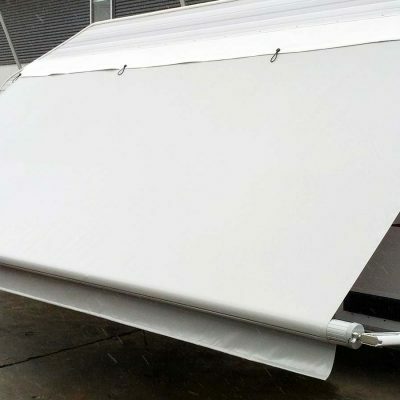 Coupled with our roll out awning walls, these are a great choice. Adelaide Annexe uses quality materials, and our local manufacturers can create a roll out awning to suit your caravan. We can supply roll out awnings for many makes of caravans including Jayco and more.